Enabling interoperability between Allied nations in handling air defence information, this unified command and control system covers 10 million square kilometres of airspace and handles all types of air operations (such as air policing). ALTEN accompanies a leading manufacturer in military electronics technologies on this project to deploy and integrate one of the largest IS technologies in the world. 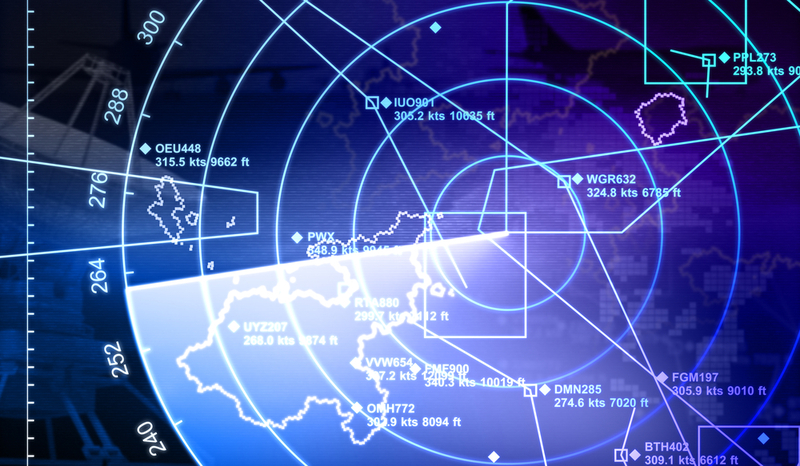 It links over 20 military air control centres and over 300 radar sites. ALTEN engineers travel to military sites throughout Europe (Norway, Portugal, etc.) with a high degree of flexibility to provide an extended catalogue of engineering services (such as systems engineering, network systems administration, software and application development, systems validation and requirements management). ALTEN is now involved in redesigning this system so that the forces of the alliance countries will have a modernised IT platform and communication protocols.